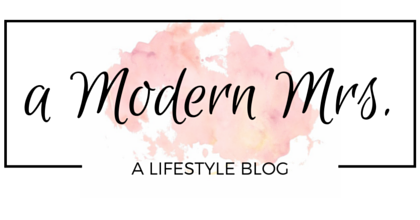 Bigelow Spiced Chai Tea Review — a Modern Mrs. I have a serious Chai addiction. If the money is available, I will purchase a Venti Chai Latte from Starbucks every morning. Depending on which Starbucks I go to, I'll even ask for extra syrup... just to ensure that deliciously spicy flavor is dominant. Mmm, Chai. However, when the money is not available, I can't get my Chai Latte, and then I'm sad. It's not an addiction... 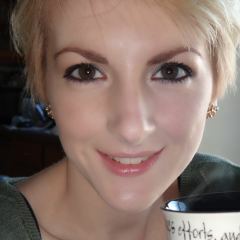 I can get by without it, but there's something about that daily cup of Chai that soothes me. I love the aroma, the flavor, and the relaxing sensation that follows. So, what do I do when I can't get my latte, or when I've already had a latte but am jonesin' for a refill? I whip out my box of Bigelow Spiced Chai Tea! 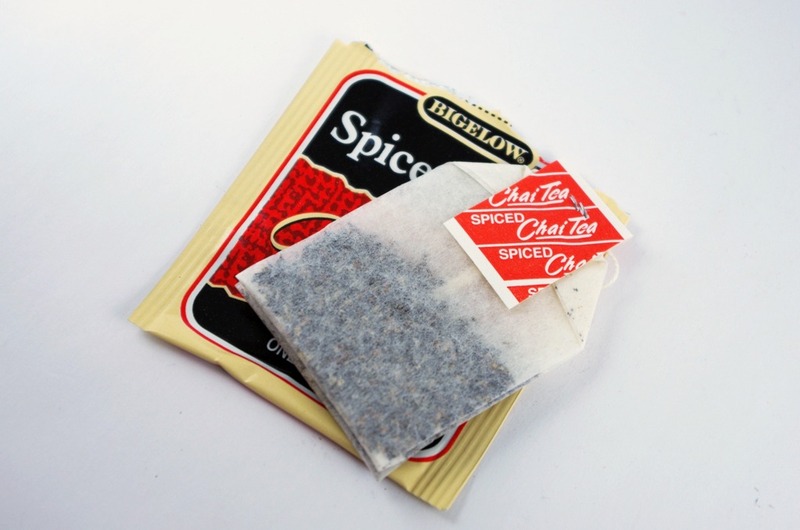 Bigelow's Spiced Chai contains 20 individually wrapped tea bags in an easy-open envelope. The box is also easy to open, and has plenty of information, such as various ways to prepare the tea, and a caffeine meter on the side that compares black tea to coffee, green tea, decaf, etc. The reason I love Chai so much is the distinct flavor it has. I'm no expert, but it has to be the cardamom. Bigelow's Spiced Chai Tea has a subtle flavoring of cardamom, but nothing like what I know from my lattes (which use Tazo's Concentrate). The aroma is similar — a little ginger, and a hint of vanilla. 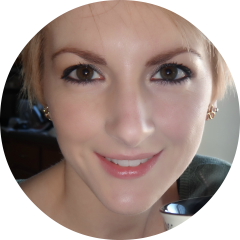 It's smooth, light in flavor, and semi-dark in color, almost caramel. It's smooth, easy to drink, and I can enjoy it any time of the day, but due to its caffeine content, I try to steer clear after 6pm. The instructions recommend adding a bit of milk to sweeten the tea. 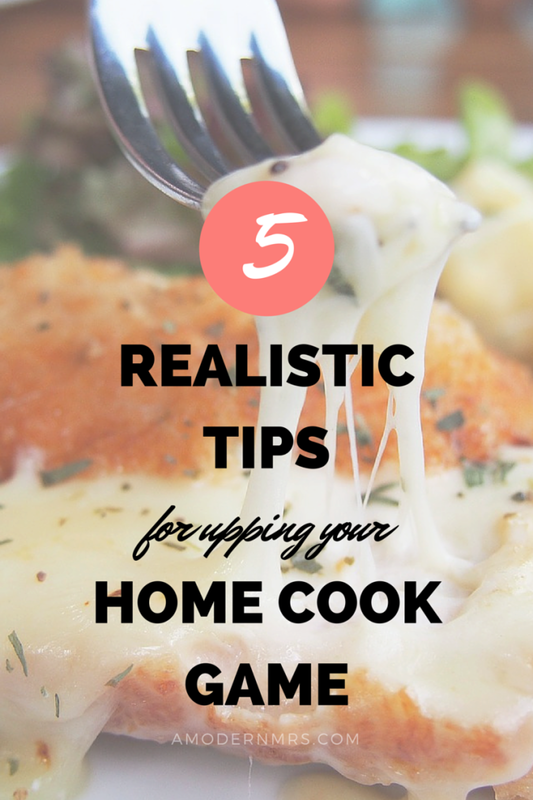 I've tried it plain as well as with milk, and I didn't notice much difference in flavor. 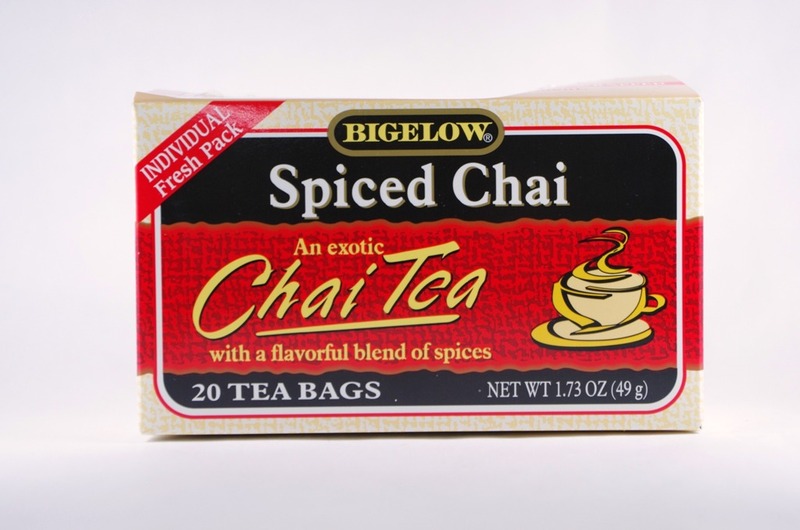 Bigelow's Spiced Chai isn't really tart to begin with, so I don't think it needs sweetening. I also haven't noticed any discernible "spice" to its flavor or aroma. Is it good? Yes, definitely. Would I purchase it again? Probably not. It's definitely better than some other chai teas I've tried, but what I'm really looking for is something a little closer to the flavor of Tazo Chai. All that said, if Tazo's Chai is a little much for you, Bigelow's Spiced Chai would be perfect! Today I ALMOST tried the Chai Spice tea we have here at work (because we were out of Green), but I settled on trying the Raspberry Herbal instead. Next time, though!